“The sales of the ticket will start on December 20. The tickets will be more or less $1000, or about P50,000. That’s for the VIP. For the general admission, it will probably be around $160, more or less, or about P8,000. That’s the cheapest,” DOT Secretary Wanda Teo said at a press conference this afternoon, December 12, 2016. 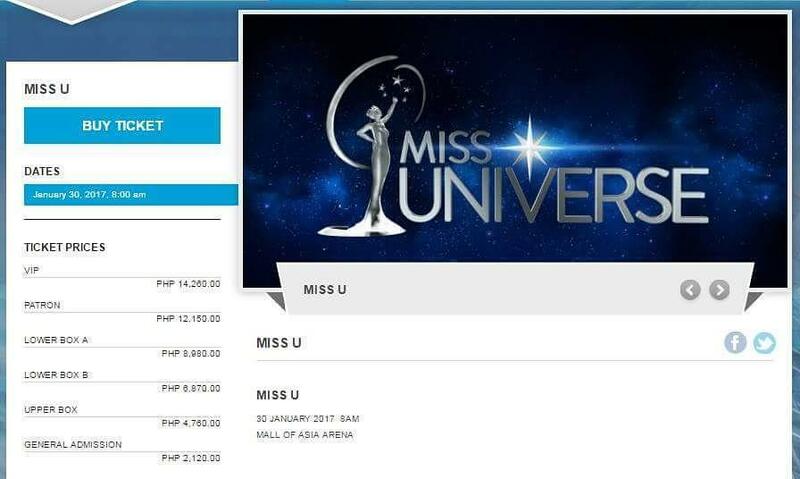 Yesterday we posted ticket prices based on information from www.mallofasia-arena.com but apparently they deleted it after few hours on their site. Tickets will be available starting December 20, 2016 and will cost between P8,000 to P50,000! 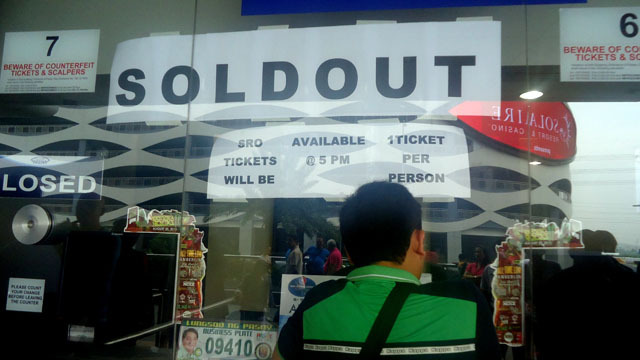 DOT chief revealed also that there are only about 200 VIP tickets left for sale.